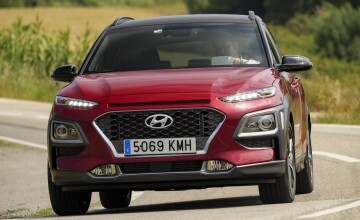 THERE'S a revamped Hyundai Tucson on the way and for the first time, the Korean company's flagship off-roader will be equipped with a hybrid power pack. 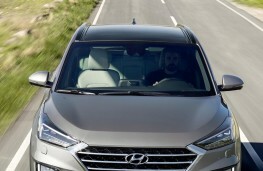 Not so unusual in this alternatively-fuelled age, you may think - but this is no ordinary hybrid. 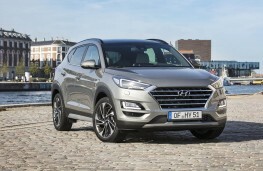 It will come with what's known in the industry as a mild hybrid powertrain and it's the first model in the company's line-up - and one of the first in the industry - to offer this latest hybrid technology. 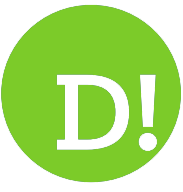 For the technically-minded the electrical wizardry comprises a 0.44 kW/h 48-volt lithium-ion battery, a mild hybrid starter generator (MHSG), a low voltage DC/DC converter (LDC) and an inverter. 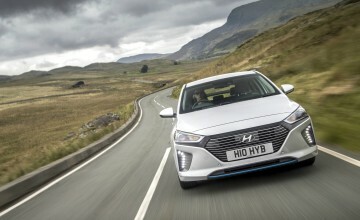 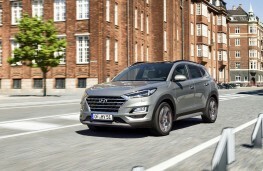 The electricals are paired with Hyundai's two litre diesel engine - a new high-efficiency 1.6 litre diesel will be available next year - and under acceleration the system supports the combustion engine with up to 12 kW of electrical power thereby reducing fuel consumption by up to seven per cent according to the company. 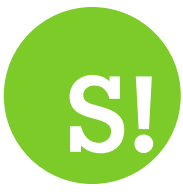 The system switches automatically between mechanical use of the engine and energy recuperation. 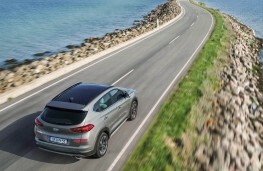 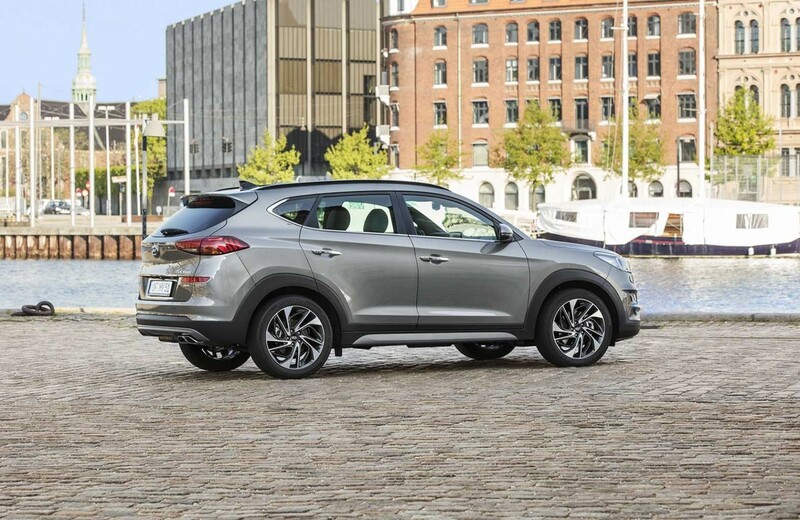 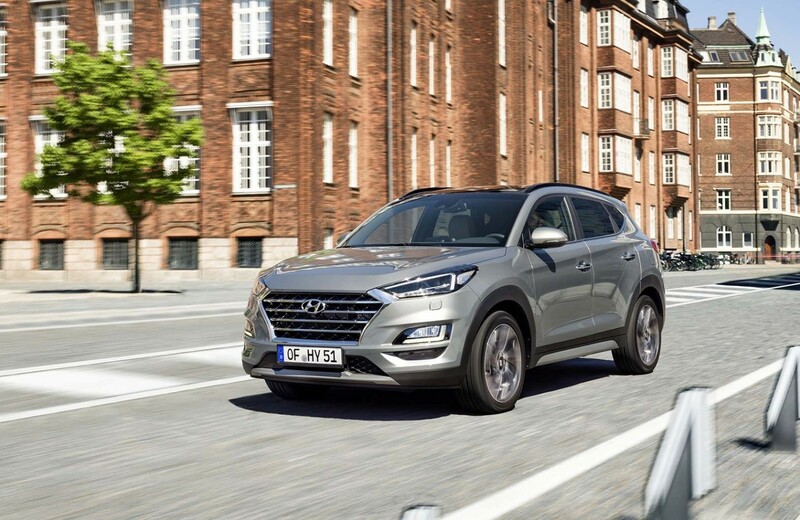 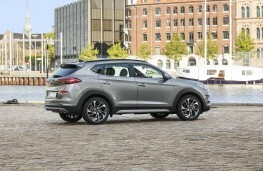 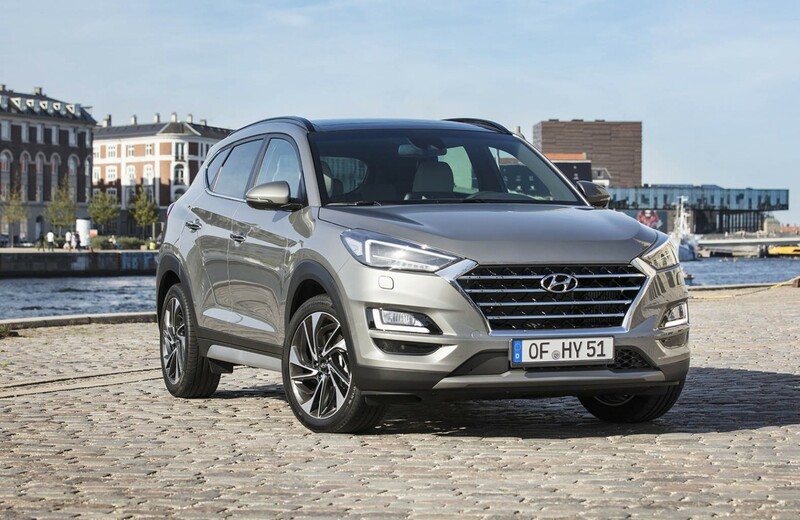 The new Tucson will be launched across Europe in the summer and in addition to the new hybrid powertrain, all engines in the 2018 range will meet the latest, more stringent European emission standards. 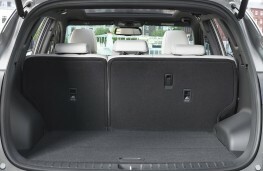 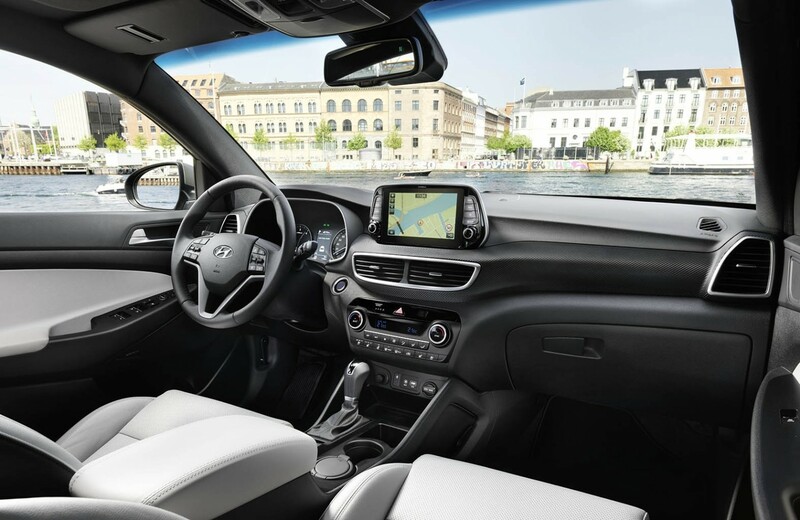 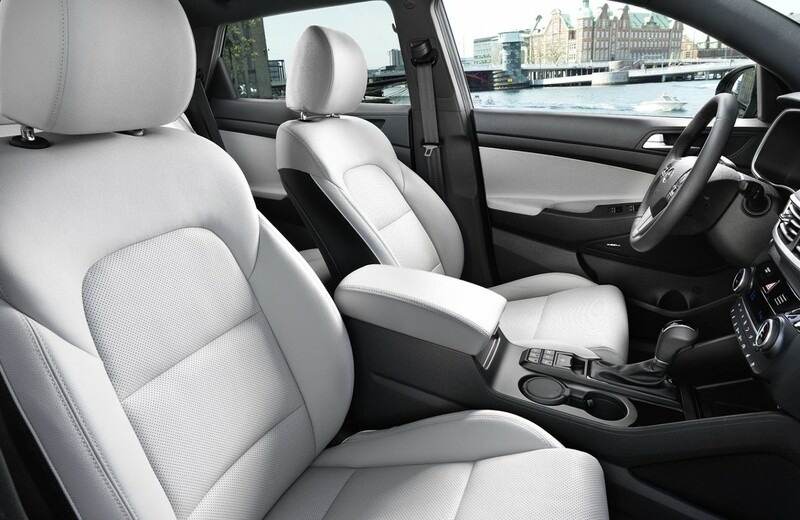 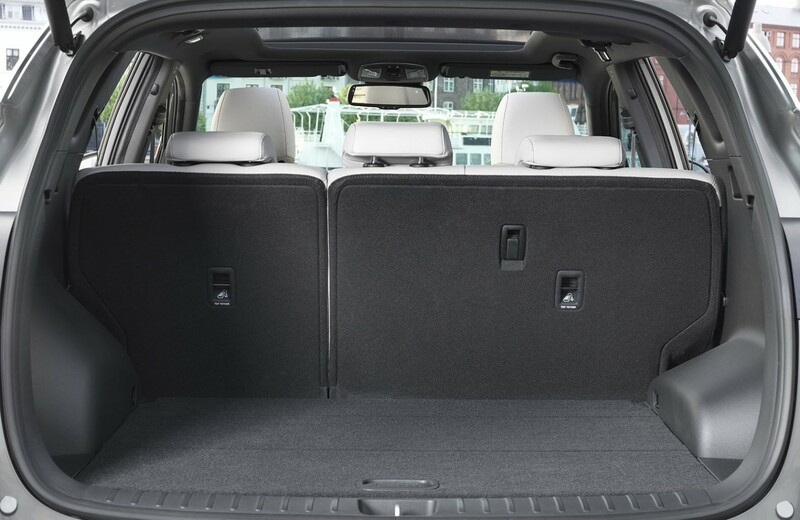 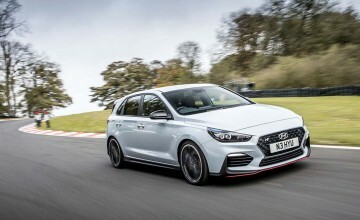 Styling has been updated and wider range of advanced technology and convenience features will be on the menu for a model which was the best-selling Hyundai in Europe in 2016 and 2017. 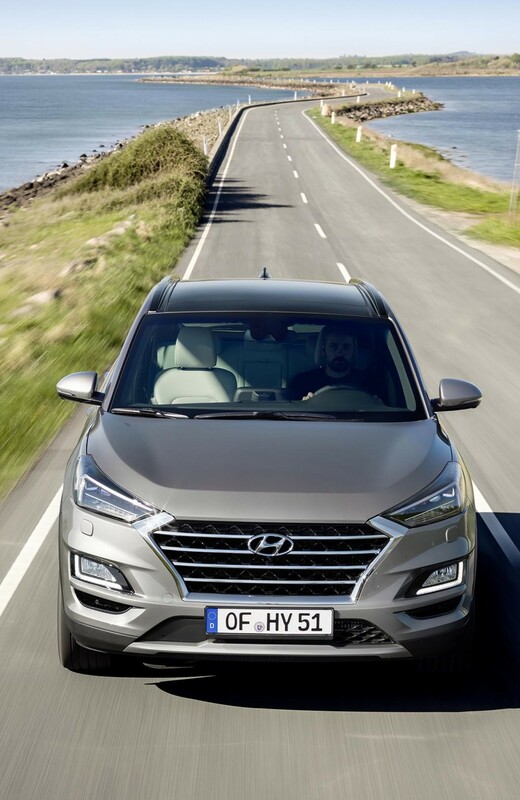 Acording to Andreas-Christoph Hofmann, vice president of marketing and product at Hyundai Motor Europe: "With our new mild hybrid powertrain system we are further expanding the company's electrification strategy to make clean technologies accessible for even more customers. 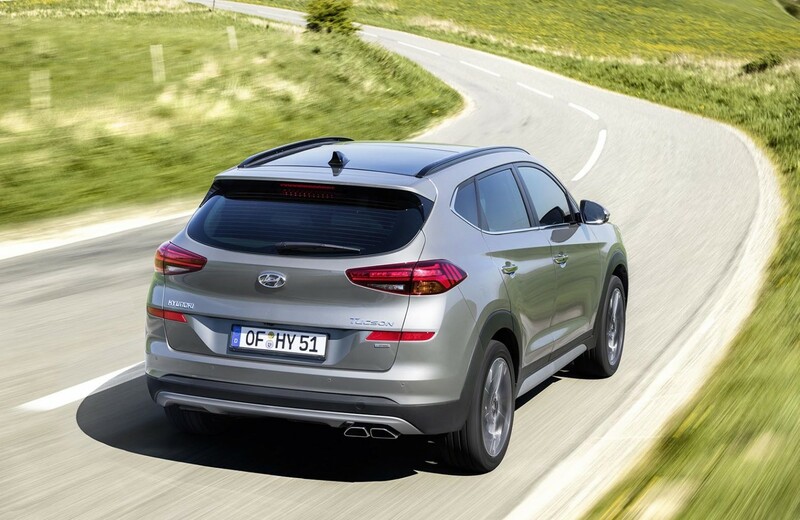 "It will be available in combination with more engines in the future, as part of our highly diverse mix of electrified solutions."